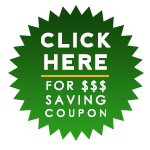 Are you in need of tree removal or trimming services at your home in Caldwell, New Jersey? Enlist the help of the professionals at Big Foot Tree Service. 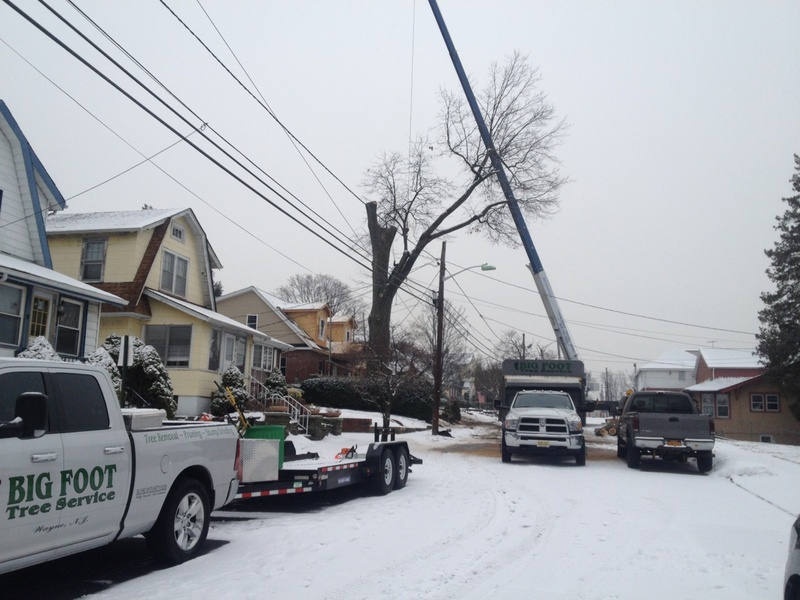 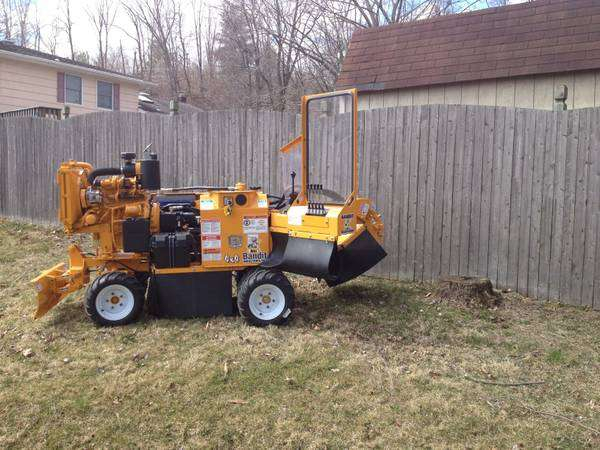 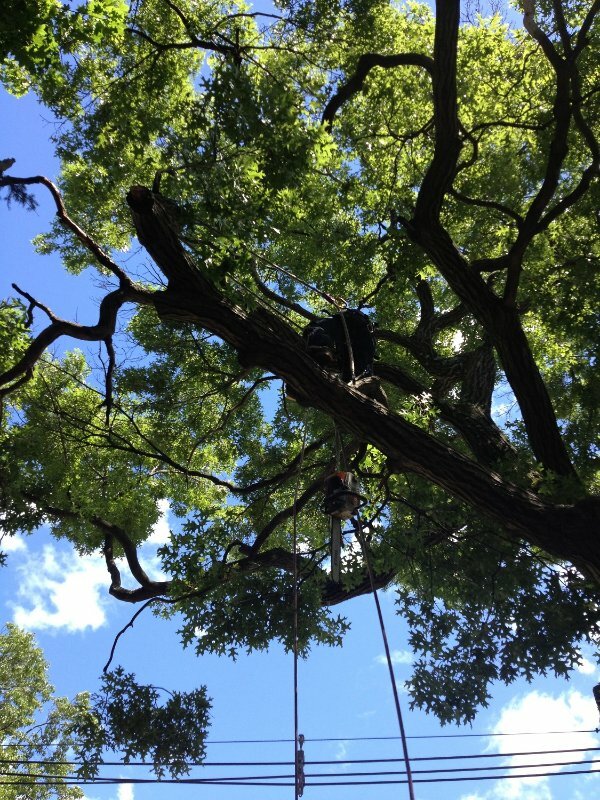 As experts in tree removal and trimming services, we have helped tackle projects large and small throughout Northern New Jersey, no matter the size or scope of the job. 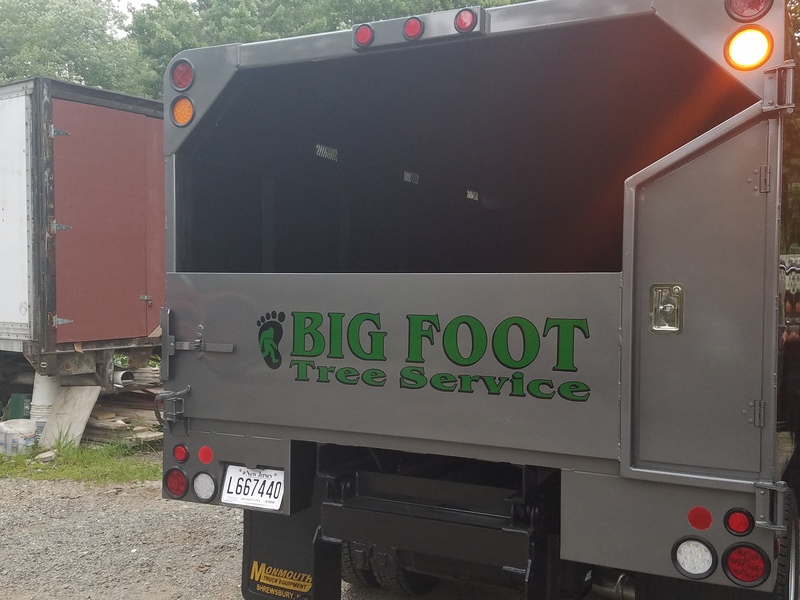 We come fully equipped to every job with our state-of-the-art equipment and tools, allowing us to complete each job in a safe and efficient manner without requiring multiple visits. 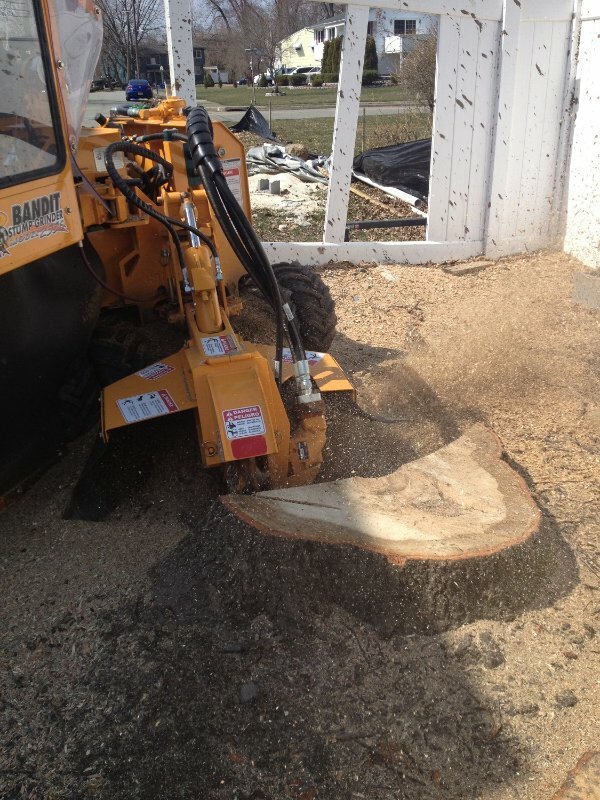 Whether you need a damaged tree removed from your Caldwell property, want overgrown or dead branches trimmed off, or have a stump that needs to be removed, you can count on us. 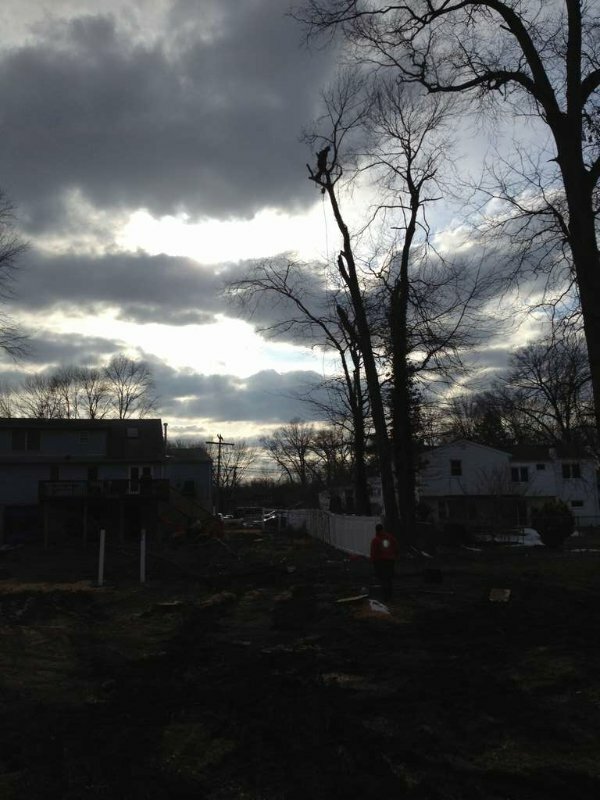 A tree doesn’t always have to be dead or diseased to be removed. 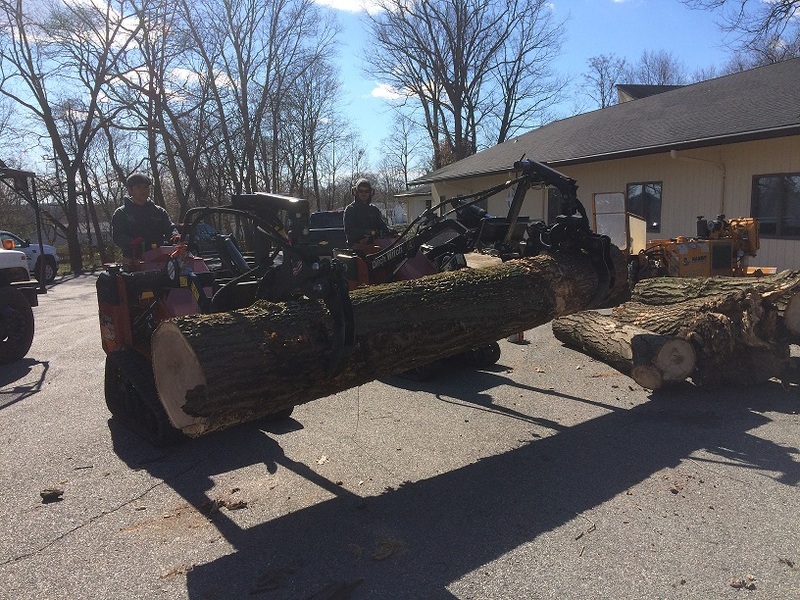 If you no longer want a tree on your property – to improve curb appeal, reduce maintenance or increase visibility – just give our team a call. 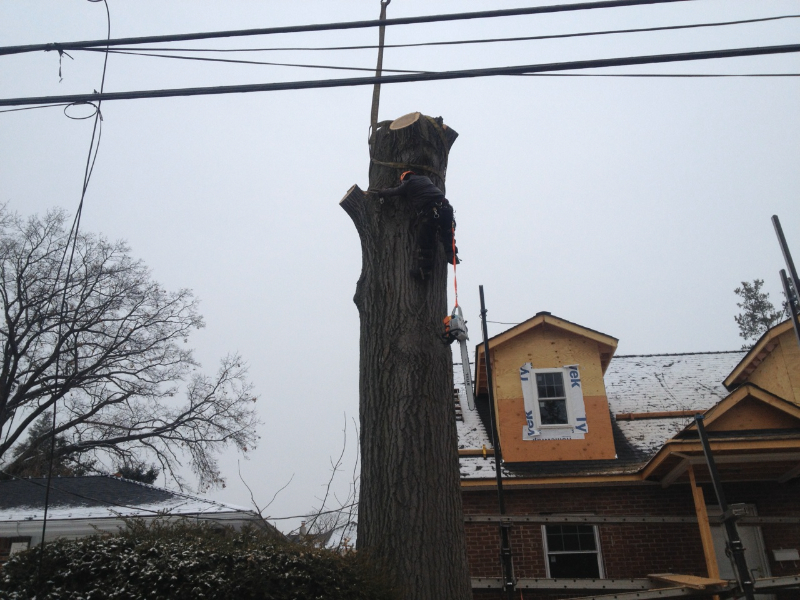 We’ll remove the unwanted tree (or trees) in no time, no matter its size, species or current condition. 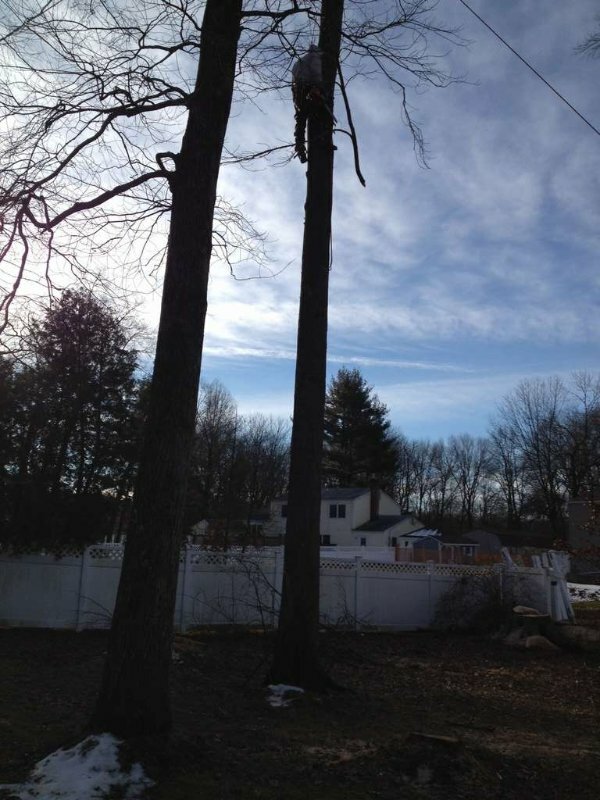 Overgrown branches aren’t only an eyesore, but they can be dangerous to your home and family. 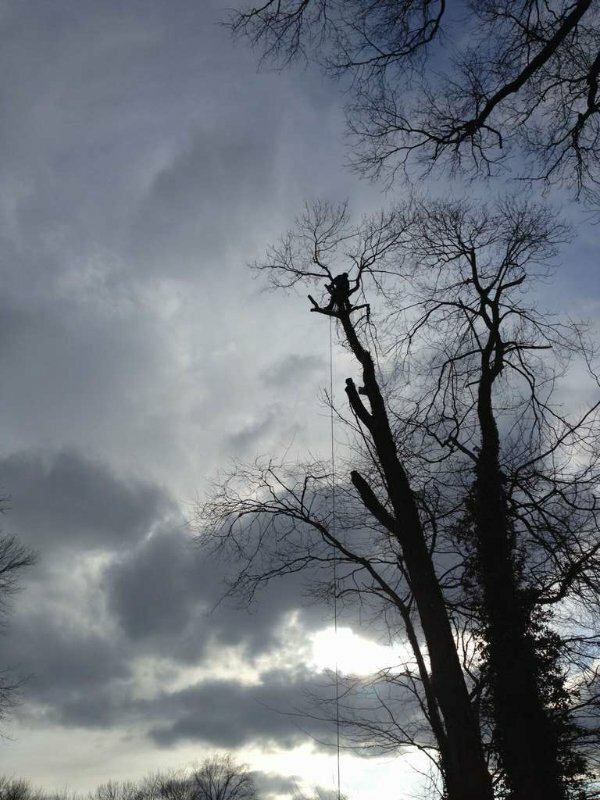 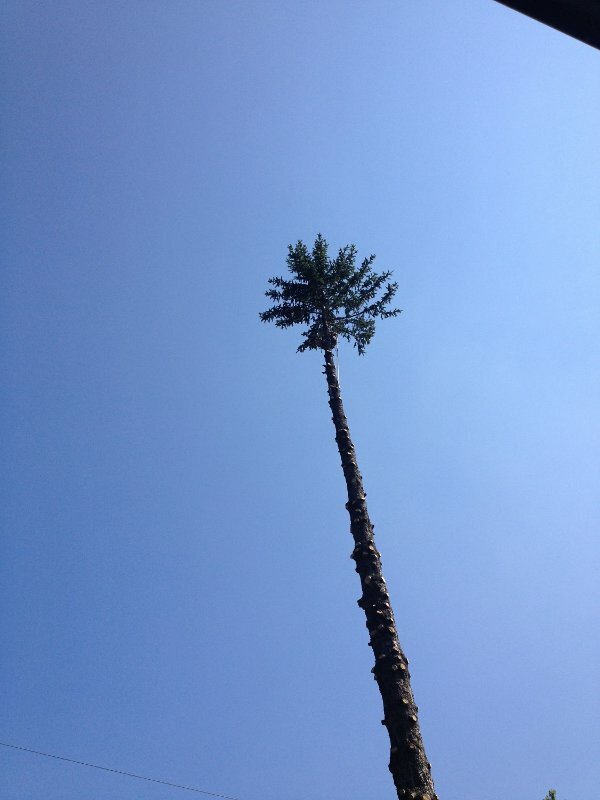 Rather than climbing a ladder and cutting them down yourself, risking injury, call the experts at Big Foot Tree Service. 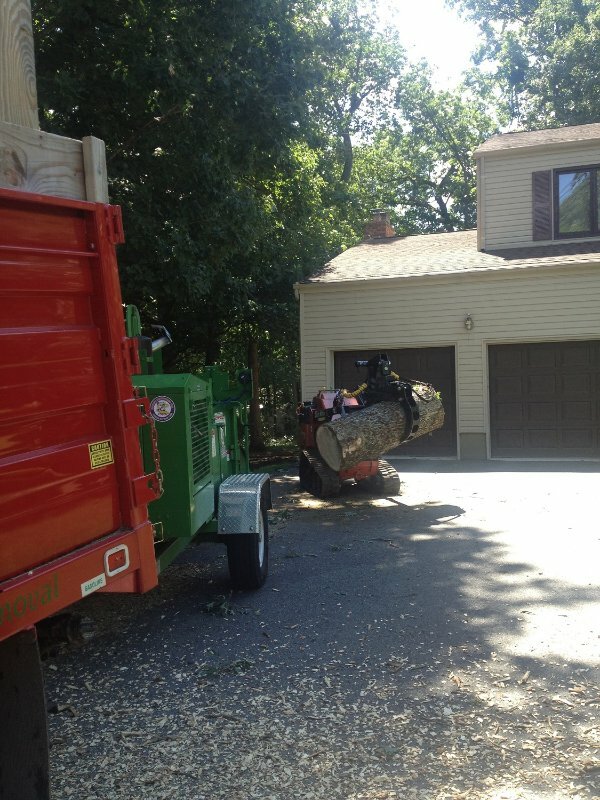 We can get the job done in a fraction of the time! 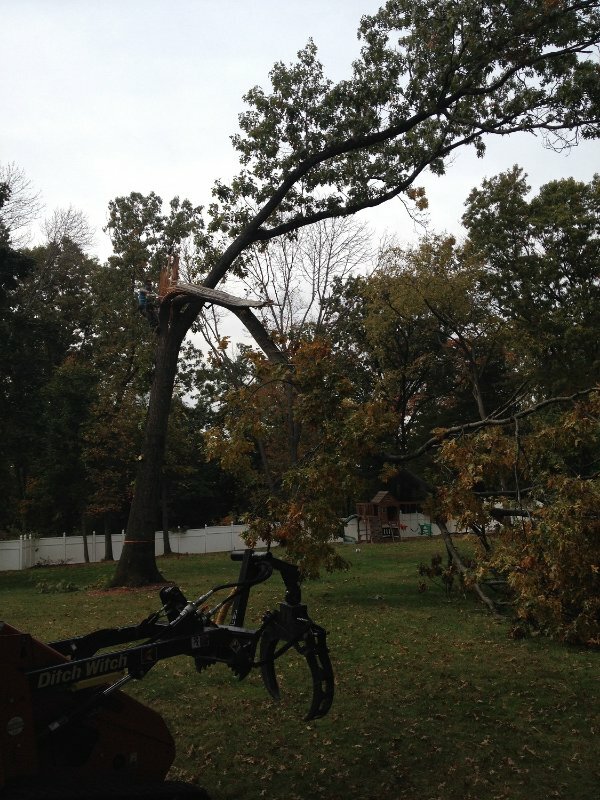 We will leave you with a well-trimmed tree, removing overgrown and dead branches that can impact your home or affect power lines, leading you with a tree that not only looks good, but will continue to grow healthy and strong. 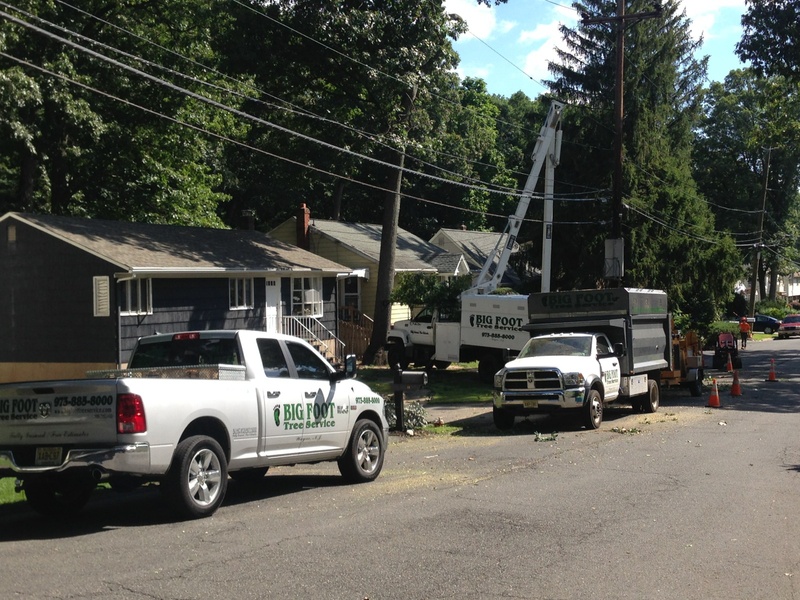 We offer a complete range of services for clients in Caldwell and throughout the region, so if you need tree service, stump removal or trimming work, give our team a call today at 973-885-8000 to request your free estimate.